Most writers would tell you the reason they write is because they have to. There is something fulfilling in it that is often difficult to explain. Whether writing a fictional story, recording past experiences in the form of a memoir, sharing information and knowledge or creating poetry, there is something freeing and fulfilling in the process. On this film Friday, I’d like to introduce our readers to a movie that was released back in 2007 called Freedom Writers: Our Story Our Words. The movie stars Hilary Swank as a high school teacher in California. It is about the power of journal writing to help students communicate their feelings and frustrations in their lives. The power of writing is transformative to the lives of many of these inner city students. 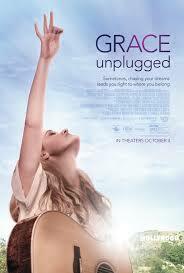 If you have not seen this movie, check this movie out! The Freedom Writers Foundation will also be of interest to educators. See you back here on All Things Fulfilling on Monday! This blog is brought to you by the award-winning author Sue Batton Leonard. From the producers of This American Life comes a film that has been critically acclaimed by some of the top film festivals in the country. 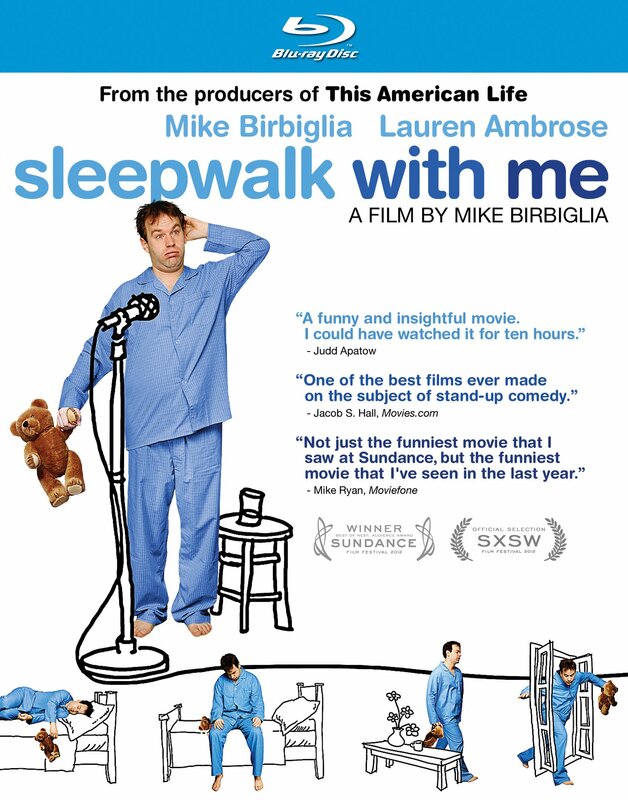 Released in 2012, Sleep Walk with Me, a film from Mike Birbiglia, is about a stand-up comic whose anxiety causes a sleepwalking habit that becomes both a problem and a source of hilarity. 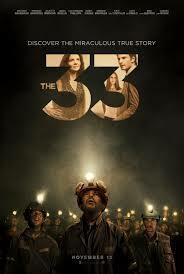 The film is a Sundance Film Festival top favorite among the audiences. And also a “Winner” in the SXSW (South by Southwest) Film Festival a few years back. To learn more about the radio show This American Life, which is broadcast in more than 500 stations around the country, and has a following of 2.1 million listeners,please follow this link http://www.thisamericanlife.org/listen/stations. You can find information on how to tune listen in from your area on the website. Archived broadcasts of this American Life radio show are also available to download through podcasts or on an phone app. http://www.thisamericanlife.org/listen/mobile. This blog is brought to you by the award-winning author, Sue Batton Leonard. For more information on her memoir Gift of a Lifetime: Finding Fulfilling Things in the Unexpected, please visit this link http://amzn.to/141aW6S. Many film fans have been waiting for the biopic film The Theory of Everything. It is the story of Stephen Hawking, the famous scientist (cosmologist/physicist) and his marriage to his first love, Jane. The wait is over! Today it will be released in theatres across the country. The film is a love story, but parts, from a few of the reviews I’ve read are a little difficult to watch because the audience watches the sad physical decline of Hawking due to his advancing ALS (amyotrophic lateral sclerosis). Hawking was diagnosed when we was 21 years old, just prior to meeting Jane. Admittedly, he says up until his diagnosis he was a “wastrel” who loved to party. Once he was advised his lifespan would be limited due to his condition, he began to fully use his brilliant mind studying the big bang theory and dark holes. The drama is said to be a beautiful story and a great testimony to a brilliant mind. 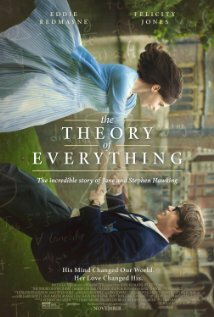 For more information on The Theory of Everything, directed by James Marsh, visit this link. Indie Wire has released its latest list of top money making independent films so far this summer. Keep your eye on http://www.indiewire.com because the list will periodically be updated. The top five “indie” films this summer are as follows, along with name of the film production companies and their gross earnings as of June 5, 2013. 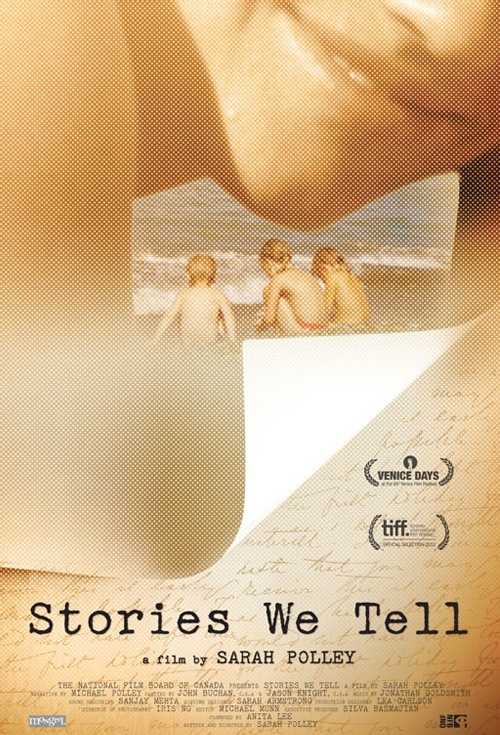 My top pick on this list is Stories We Tell. It was an Oscar nominated film and won awards at Cannes Film Festival, Telluride Film Festival, Venice Film Festival and Sundance. To read more about it, follow this link http://www.storieswetellmovie.com/story.html. To read the full list of top grossing independent films, and a summary of each production, please visit www.indiewire.com. Please return on Monday to All Things Fulfilling, where independent thoughts, words and views are all part of the business. 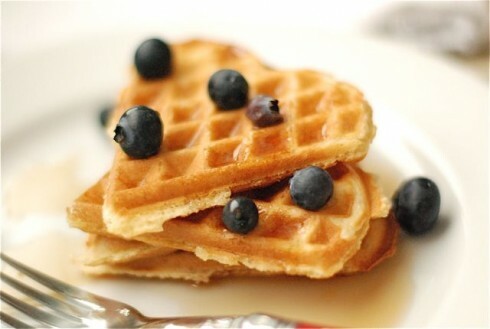 This blog brought to you by www.CornerstoneFulfillmentService.com .